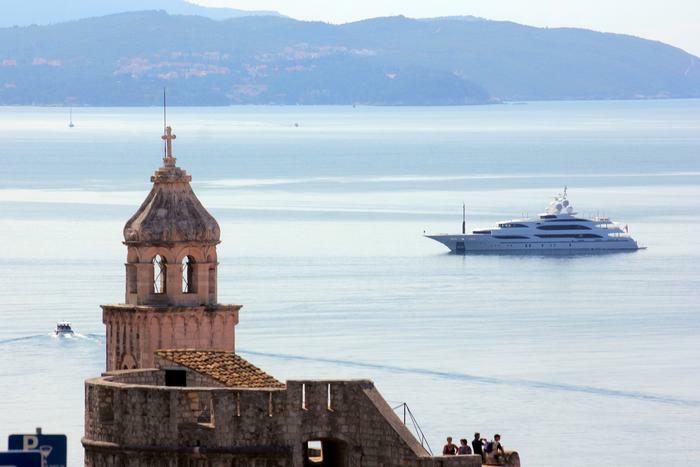 Visitors from all around the world are captivated by Dubrovnik cultural heritage. The old town and its surrounding walls are fascinating sights, a time machine to Renaissance age, when the town flourished. In order to distinguish itself with more than just centuries long gone, this year Dubrovnik decided to actively participate in the Year of Cultural Tourism proclaimed by UNWTO. Interesting events have been organized that will make people want to pack their suitcases and come to Dubrovnik. Putting cultural offer into centre of this year, a booklet “Winter” packed with busy event schedule has been released in Dubrovnik – from folklore events at historic town fortress through Bitter Orange Festival (town's specialty), traditional St. Blaise Feast to carnival events. With the approach of tourist season, this booklet serves as an announcement of even richer cultural summer.